Planet appliance is a clearance outlet and offers the cheapest prices in town, we offer the public appliances at trade prices. 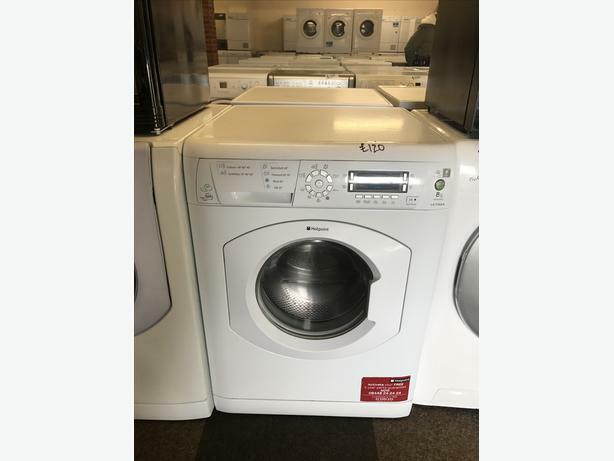 We have over 16 years experience in the white goods business and our motto is that second hand goods should carry second hand prices, so before paying over the odds give us a call or pop in store. All our appliances come with 3 months warranty and we offer same day delivery on all of our items, there is a charge for delivery so please contact us for a quote. Call today for the cheapest price in town 07885423391.